Business owners are always seeking ways to improve their business. These improvements can include updating equipment, hiring new staff, developing a better marketing strategy or figuring out how to improve cash flow. When cash is not flowing effectively, a business owner must take all necessary steps that can and will lead to financial growth. When the business needs a cash infusion, often the business owner applies for a traditional bank loan. Sometimes, this is not the best solution to the financing problem. When a conventional bank loan is not the answer; obtaining the necessary financing to improve your business can be a challenge. Due to these challenges, there are many factors to consider. Since traditional financing is not always an option, non-traditional or alternative funding might be the key to solving your business financial needs. Evaluating your options and being prepared is vital to your business successfully acquiring the much-needed capital. Knowing your business and being able to talk about is very important. No lender will look on you as a viable candidate for their money if you don’t know what your business is about and you are not comfortable talking about it. If you can’t talk about it, who will? If you have trouble talking to others about your business, consider taking a public speaking class. You’ve heard this before “Having a completed business plan is your road map to success.” If you have not completed your business plan, you will not be able to borrow from traditional lenders, and this is also the case with some alternative financing sources. Your business plan takes your ideas, concepts, product or service offerings out of your head and puts them into written form. If you allow someone else to write the plan, make sure to familiarize yourself with its contents. If you don’t, you will not be able to adequately describe and explain what is in the plan, financials, and other critical details. Your financial and other business documents must be in order. They must be current and applicable to your business today. Knowing where to find these items is vital to obtaining the loan or another type of financing that you might need. 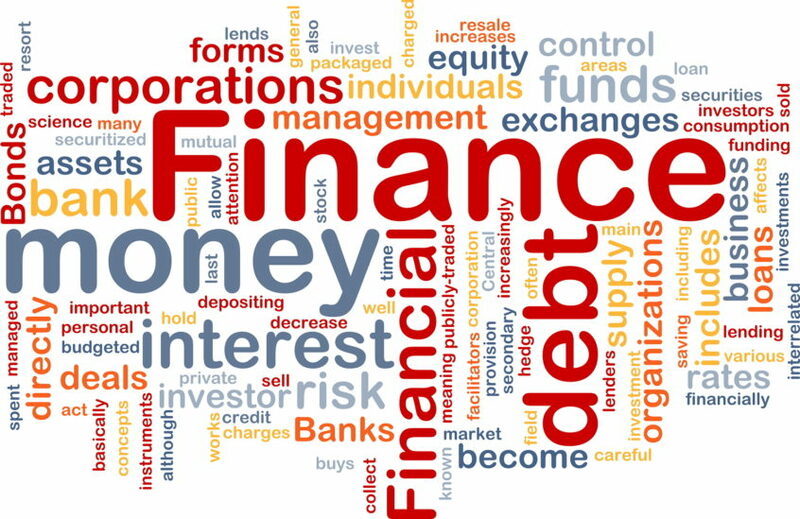 You must acquaint yourself with your personal financial statement, business balance sheet, cash flow profit and loss, and other necessary financial documents. These documents must be current. You cannot just leave it to your CPA, CFO or business manager to know the importance of these documents nor what they represent. Folks, this goes without saying “Know thy credit.” Your credit report is your report for life. Do not hide from it and think that you can borrow other people’s money. They will want to see the credit report, and they are entitled to see it if you’re going to gain access to their money. We live in a society with the following mentality: “Must have it now.” When you seek to borrow other people’s money (OPM), you must prove why the amount you are seeking is essential and how the funds will be used. Do not ask for more than you need. Borrow in phases as this shows the lender that you are responsible. It also illustrates that you understand how the system works. You need to have an exit strategy, or you may find lenders unwilling to finance you. Lenders want to lend, that’s why they are in business, so be sure you document how you will repay the loan. Having more than one exit strategy shows the lender that you have thought out the varied possibilities and that you have accounted for them. What type of lender best fits your need? When you decide to get a loan, be mindful of the lender you are planning to approach. Not all lenders have the same “sweet spot.” This term refers to the type of loans a lender likes to make. They have a good understanding of the specific types of loans and business backgrounds that they prefer. Do your homework before contacting a lender for a loan. Whether the lender is a traditional banking institution or an alternative financing source, knowing as much as possible about them is vital to the success of you being approved for a loan or other type of financing. This will eliminate possible compatibility issues and help you from wasting time going after the wrong lender or source. Financing your business does not have to be difficult. Use the information above to help you simplify the process. It will make a difference.